The Cointreau family's ambassador sat down with Food & Wine to discuss why this cocktail is such an enduring classic. The margarita is a mysterious beverage; like many cocktails, no one quite knows where it came from. So, in honor of National Margarita Day (what else? ), we decided to dive into the origins of this storied cocktail. According to some legends, Carlos Herrera, a restaurant owner who hoped to impress a showgirl named Marjorie King, invented the cocktail. But if you ask Alfred Cointreau, who belongs to the sixth generation of the family behind the 150-year-old iconic orange liqueur, you get a different, probably more well-known story: The margarita is actually the brainchild of an enterprising Dallas socialite named Margaret Sames. According to Cointreau, she added the lime garnish and it was also her idea to cover the rim of the glass in salt. Sames served it straight up, in a glass the shape of a sombrero—the same glass you see the drink served in today. The cocktail was a hit of course, and one of her enamored guests, who happened to be from Spain, named the concoction the margarita. So how did the cocktail end up spreading across the world, becoming one of the most popular alcoholic beverage on the planet? Well, that part of the story isn’t quite as clear. Regardless of how the margarita got to America, there’s no doubt that its popularity is due, in part, to the fact that it hits the ideal balance on your palate: sweet, savory, a little tart, with a salty finish that cuts the sugar and gives each sip a little kick. Cointreau—first formulated by Alfred’s great-great grandfather, who was, by the way, one of the first people in France to own a telephone—is central to making sure the margarita finds its footing. “Cointreau is made with sweet and bitter orange peels, so it’s oily, giving it texture and smoothness, and the flavor is pure oranges,” explains Cointreau, perfect for a cocktail that relies heavily on citrus. Cointreau thinks that the margarita has stuck around in the pantheon of classic cocktails for so long simply because it tastes good, but there is something about that specific combination of flavors that makes the drink stand out. This year marks the 70th anniversary of Sames’ original margarita, and though people may not known Margaret Sames’ name anymore, we should all be grateful to her. 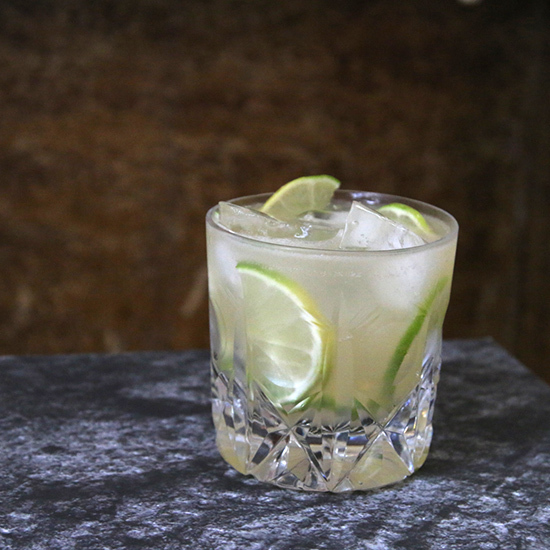 She knew that, as Cointreau puts it, “you drink a cocktail with your eyes first,” which is why she added that slice of lime. 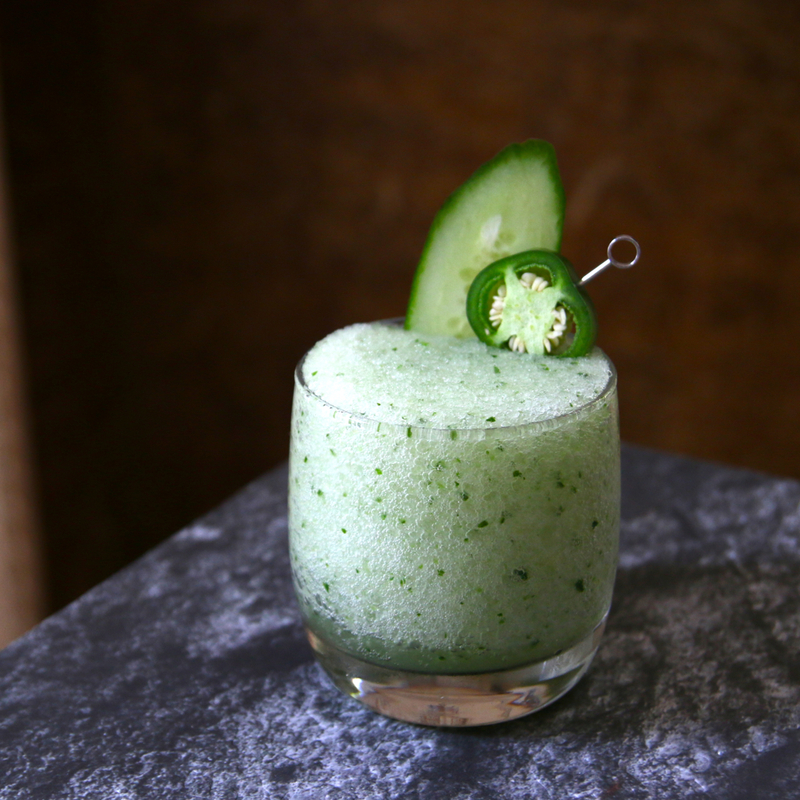 She also knew that adding a savory element—the salt rim—would bring out the drink’s flavors. We owe so many of our late nights, tipsy summer afternoons, and bonfires on the beach, to her.